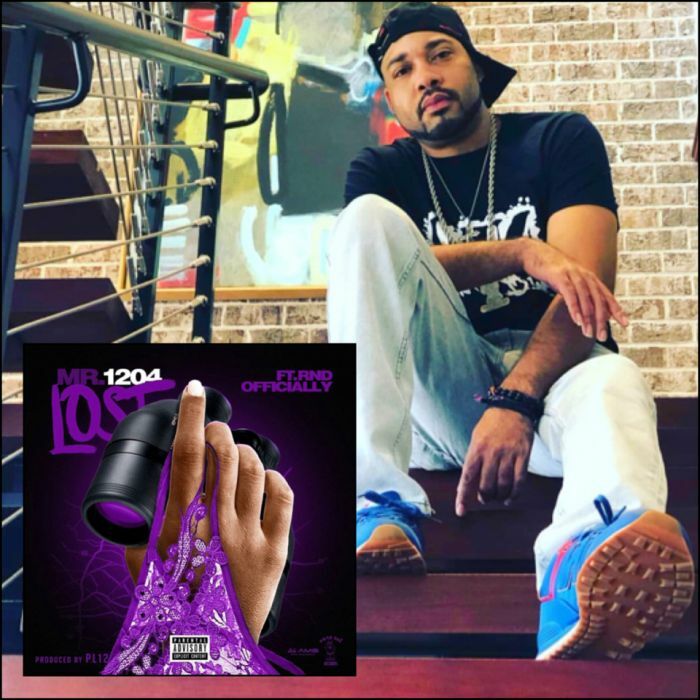 DETROIT - Feb. 15, 2019 - PRLog -- Michigan Hip-Hop artist MR. 1204 hits radio stations hard with the release of his new single, Lost. The song was officially released globally on February 15th and features fellow Midwest music artists, RND Officially. Circulating for a few months in underground music connoisseur circles, the song's popularity catapulted onto the social media scene and is has been labeled as one of the best club bangers of 2019. Always representing his historically musical home state of Michigan, the Phat Boi Records artist vows to continue to deliver true-to-life, authentic hip-hop to the industry. Through his affiliation with AMS Music Enterprise, the MR.1204 brand is on a trajectory for larger scale national and international growth. 2019 plans include releasing a full EP, performances at colleges, concerts and popular music festivals and mass media coverage. Lost can currently be heard and purchased on all major streaming platforms.